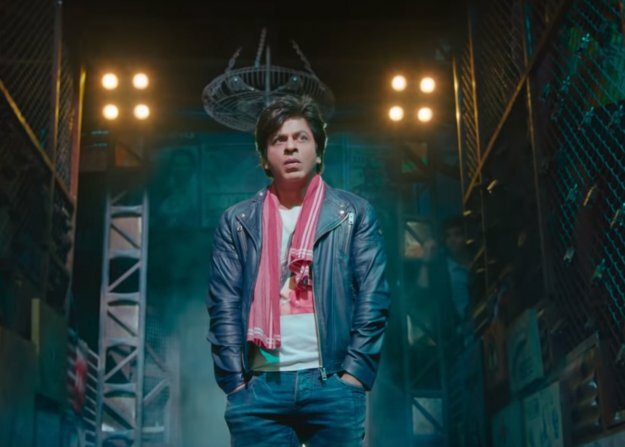 Fans of the Bollywood superstar Shah Rukh Khan (SRK) have been eagerly waiting for the release of his upcoming film Zero. While his next venture is due to release at the end of the year, it’s Eid teaser was just released, leaving the audience wanting for more. 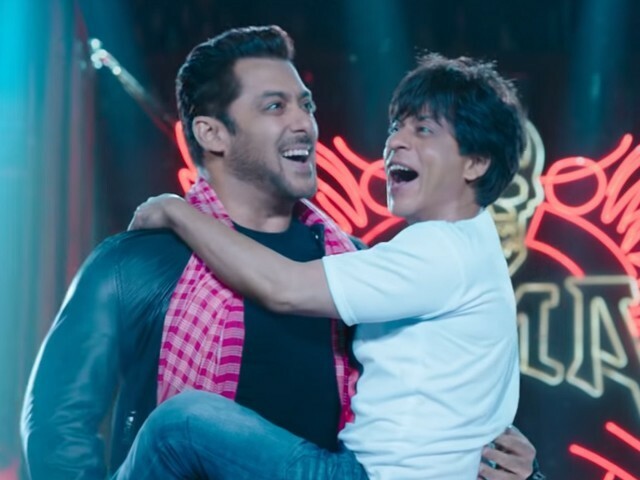 SRK plays a dwarf called Bauua Singh in Zero, which also features Katrina Kaif, Anushka Sharma and a cameo by late Sridevi amongst many others. 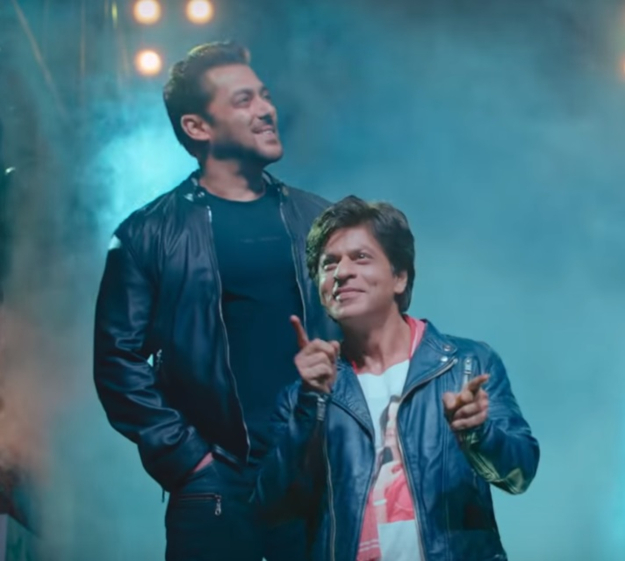 And the Eid teaser brings the actor in the spotlight with Salman Khan – a rare sight. Sporting a Katrina shirt, SRK enters an arena as Javed Jafri’s voice blares on the speakers. As the crowd cheers, Salman Khan walks into the arena as well. The two meet and Bauua seems to be a little star-struck seeing the Dabanng actor right behind him. And of course, fans of the two biggest Khans of Bollywood couldn’t contain their excitement. #SalmanKhan not only a big star but a man with golden heart & midas touch. This has to be the happiest visual in Indian cinema for a very long time! 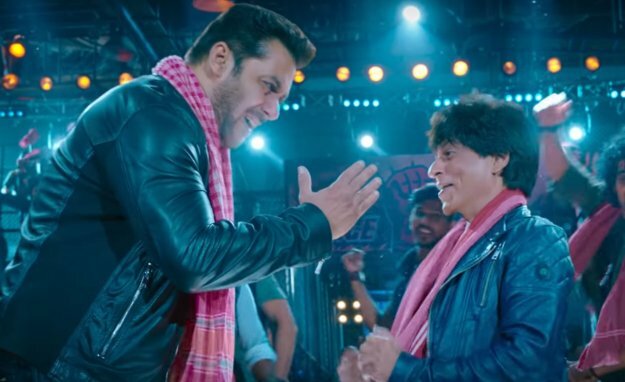 #Zero mein @iamsrk hai… @BeingSalmanKhan hai… aur kya chahiye! And SRK replied to his devoted fan. 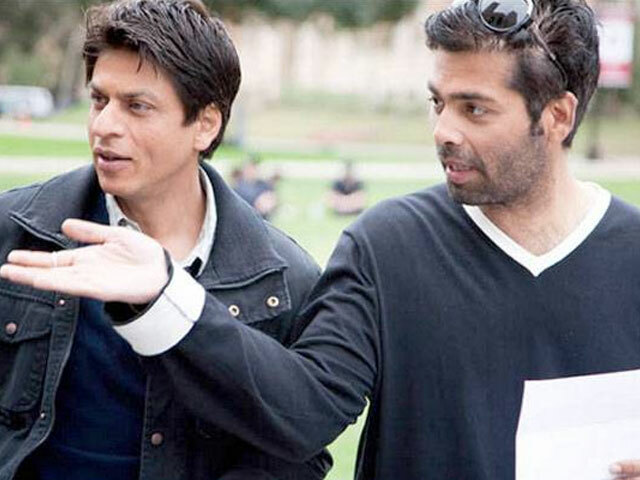 Many are claiming that much like in Kuch Kuch Hota Hai, Salman seems to have taken the thunder away from SRK.
" 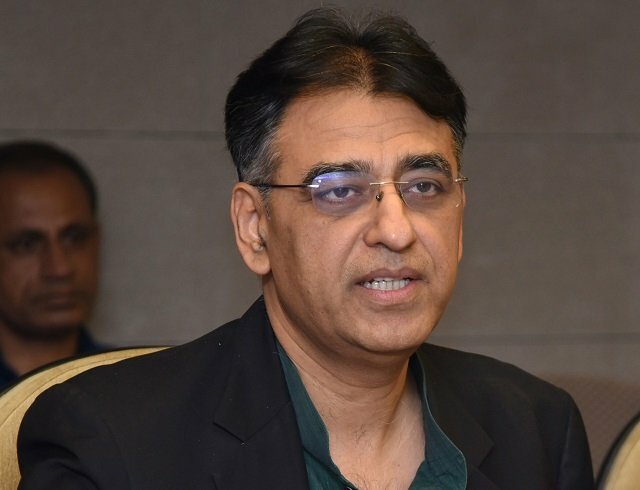 khud ko SHARUKH Khan samjhe he Kya ?? " Dialogue spoken in sultaan too soo..!! !